Everyone wants to drive happily along. There are rare persons who think about towing companies secondly. But, everybody should be aware what the towing companies actually do. Most of towing companies provide a number of services that required number of persons to do some practical things like tow your vehicle for long distance, remove your junk and help you in road accident. 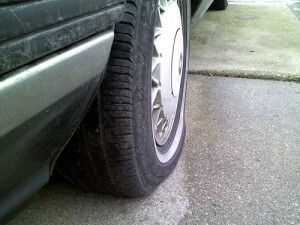 Here are five most common situations when you need a towing company. Vehicle Collisions: In cases of collisions and road accidents, you may specially need a towing company. 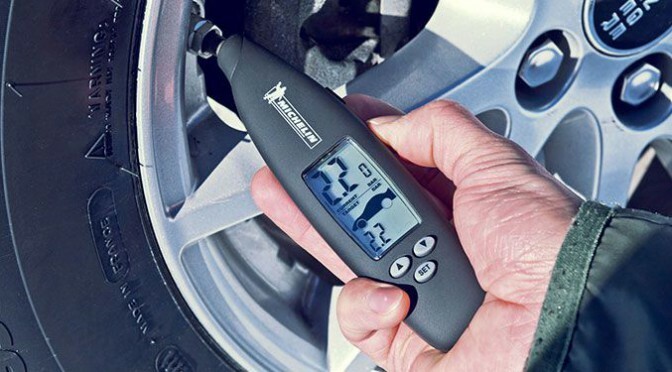 Because in collisions and road accidents, your vehicle may get alignment issues and others like electronic issue and mechanic issues, it can be dangerous to drive the accidental vehicle. At that time, you need a professional team who are able to move your vehicle to nearest body shop. Only towing companies can handle it. Non Collisions Accidents: Road accidents cannot be determined by the shapes and sizes when they occur. 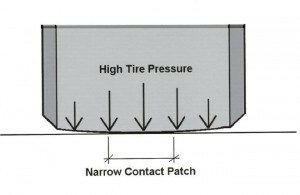 Drivers have to face many critical situations that they didn’t expect. Sometimes they get their vehicle off the road, stuck in the ditches and snowbanks. We call them non collision accidents, and only a professional towing company can rectify these problems. Long Distance Vehicle: When it comes to long distance, you don’t think about hiring any unprofessional. You would like to use professional services. Most towing companies provide long distance towing in US/CANADA. 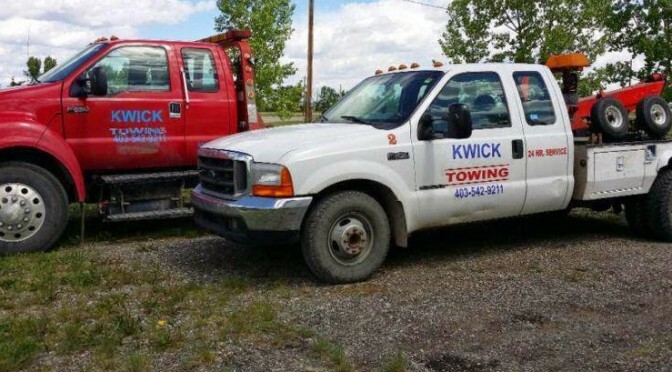 If you are considering someone for tow your car in Calgary or its surrounding areas, Call Kwick Towing Inc – professional towing company with skilled and friendly staff, offers towing services 24 hours and 7 days in a week.